For lectures with streaming Slido will be used. Download the Slido app for iOS or Android phones and search for 2018 ISBA World Meeting. Or, use the link https://www.sli.do/ (for attendees who do not have iOS or Android phones). The event code will be provided to participants. Nicolas Chopin did his PhD with Christian Robert at Université Paris Dauphine. He was a lecturer at Bristol University from 2003-2006, his present post is Professor at the ENSAE, Paris. His main area of research is Bayesian computation, with an emphasis on particle filtering, and interest in quasi-Monte Carlo, and variational approximations. Montserrat (Montse) Fuentes, Ph.D., is Dean of the Virginia Commonwealth University College of Humanities and Sciences. She was previously Head of the Department of Statistics and James M. Goodnight Distinguished Professor of Statistics, North Carolina State University. Montse is the Editor of the Journal of the American Statistical Association. She is also a visiting scientist for the Environmental Protection Agency and sits on three committees for the National Academy of Sciences. Professor Fuentes was the 2015-16 winner of the D.D. Mason Award Winner and was named an ASA fellow (2008) for outstanding contributions to research in spatial statistics. She was awarded the NCSU 2013 Equity of Women award and the Medal of Distinguished Achievement by the American Statistical Association (2017). Michael I. Jordan is the Pehong Chen Distinguished Professor in the Department of Electrical Engineering and Computer Science and the Department of Statistics at the University of California, Berkeley. His research interests bridge the computational, statistical, cognitive and biological sciences. Prof. Jordan is a member of the National Academy of Sciences, a member of the National Academy of Engineering and a member of the American Academy of Arts and Sciences. He is a Fellow of the American Association for the Advancement of Science. He has been named a Neyman Lecturer and a Medallion Lecturer by the Institute of Mathematical Statistics. He received the IJCAI Research Excellence Award in 2016, the David E. Rumelhart Prize in 2015 and the ACM/AAAI Allen Newell Award in 2009. He is a Fellow of the AAAI, ACM, ASA, CSS, IEEE, IMS, ISBA and SIAM. Steve is Professor and Chair of the Department of Statistics at The Ohio State University. He also holds a courtesy appointment as Professor of Psychology at the same institution. 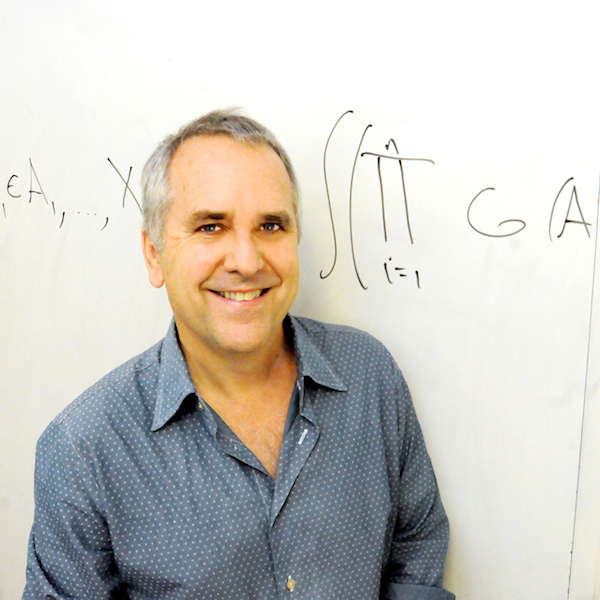 He has longstanding interests in Bayesian methods, modelling, and computation, especially of the nonparametric variety. He is a Fellow of the American Statistical Association. 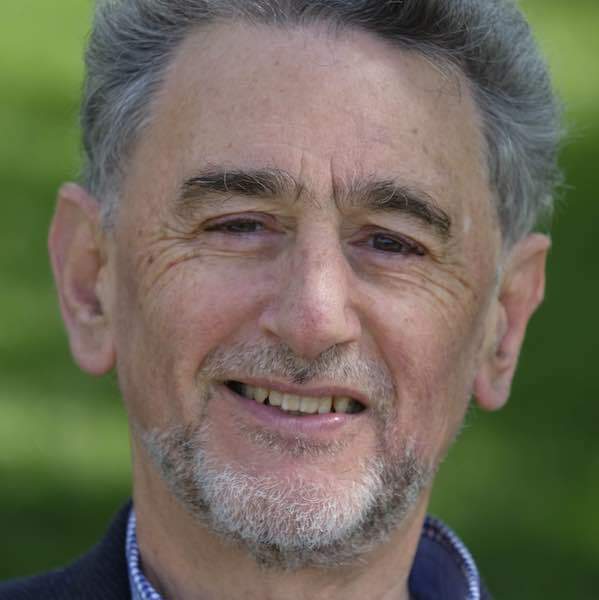 Philip Dawid is Emeritus Professor of Statistics, University of Cambridge. For many years he was Professor of Probability and Statistics at University College London. He has been Editor of Biometrika and of the Journal of the Royal Statistical Society (Series B). He is an elected Fellow of the Royal Society, of IMS, ISI and ISBA, and has served as Vice-President of RSS and as President of ISBA, of which he is an honorary lifetime member. Other honours include the Snedecor and DeGroot Prizes, and RSS Guy Medals in Bronze and Silver. His research interests include logical foundations of Bayesian and other schools of probability and statistics, Bayes nets, statistical causality, probability forecasting, and forensic inference. 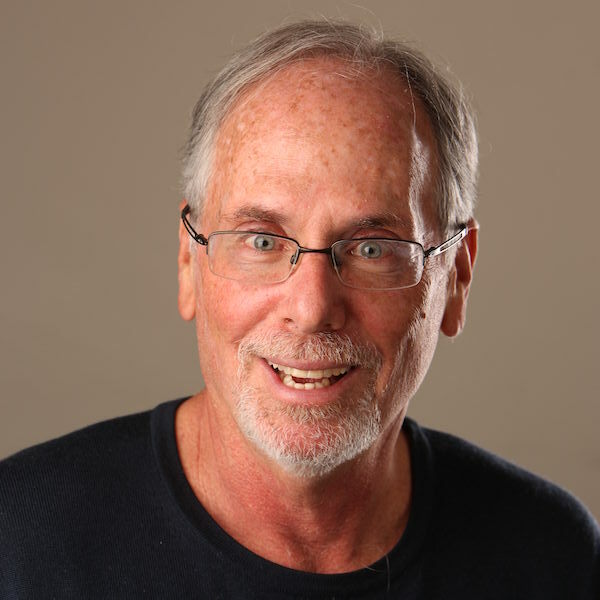 Alan E. Gelfand is The James B Duke Professor of Statistical Science at Duke University and has a secondary appointment as Professor of Environmental Science and Policy in the Nicholas School. Author of more than 260 papers (more than 200 since 1990), Gelfand is internationally known for his contributions to applied statistics, Bayesian computation and Bayesian inference. Gelfand’s primary research focus for the past twenty years has been in the area of statistical modeling for spatial and space-time data. His chief areas of application include environmental exposure, spatio-temporal ecological processes, and climate dynamics. 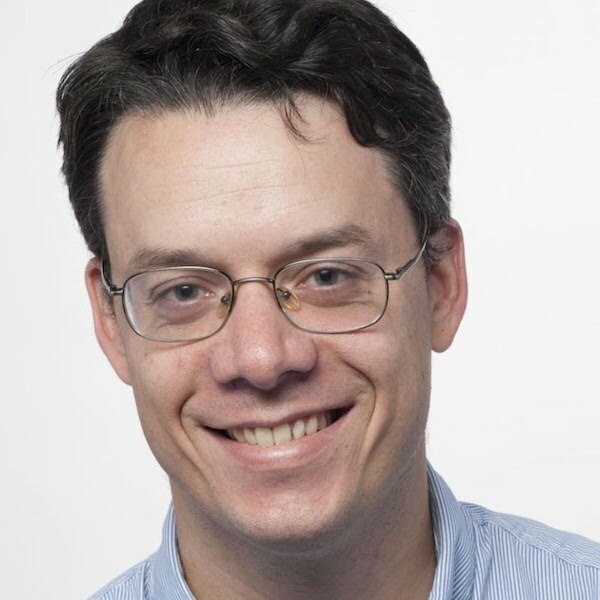 Gelfand is an Elected Fellow of the American Statistical Association, the Institute of Mathematical Statistics, and the International Society for Bayesian Analysis and an Elected Member of the International Statistical Institute. He received the Parzen Prize for a lifetime of research contribution to Statistics in 2006 and a Distinguished Achievement Medal from the ASA Section on Statistics in the Environment in 2013. He is a former President of the International Society for Bayesian Analysis. 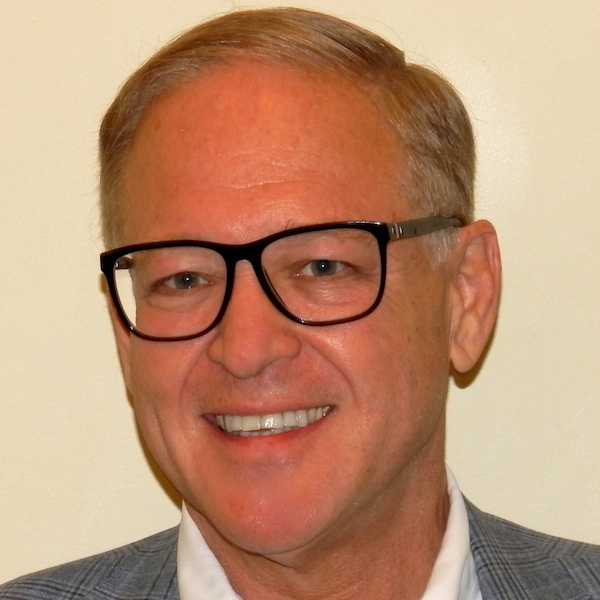 Ed George is the Universal Furniture Professor and former Chair of the Department of Statistics at the Wharton School of the University of Pennsylvania. He received his PhD from Stanford University, and has held previous faculty appointments at the University of Chicago and the University of Texas at Austin. An elected Fellow of the ASA, IMS and ISBA, he has served as President of ISBA, as Executive Editor of Statistical Science, and on the editorial boards of numerous journals. He is currently serving as Co-Editor of the Annals of Statistics. 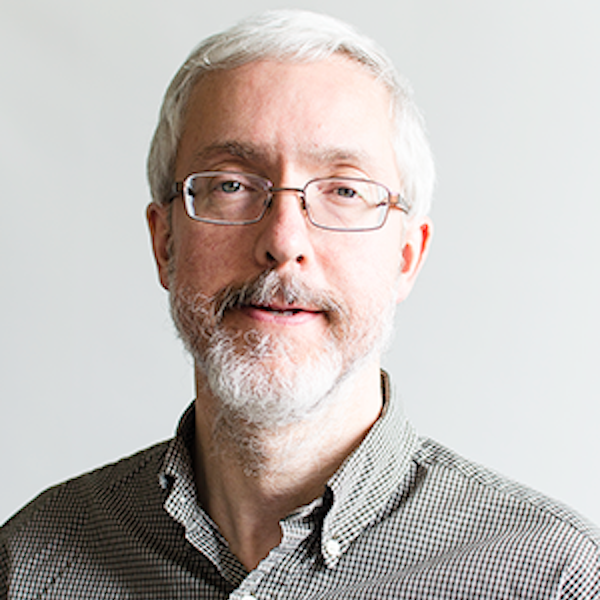 His research interests include Bayesian analysis, hierarchical modeling, model uncertainty, multiple shrinkage, predictive inference, tree modeling, statistical decision theory and variable selection. Tony O’Hagan has been a practising Bayesian since 1970. 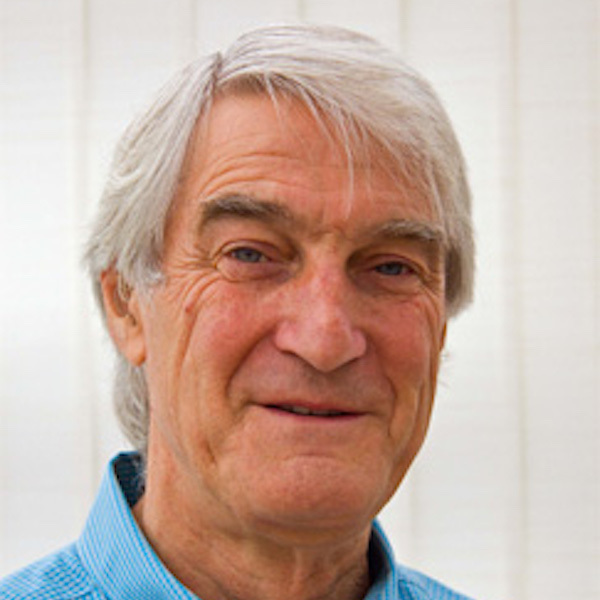 After an academic career at the Universities of Dundee, Warwick, Nottingham and Sheffield, he retired in 2008 but continues to be active in research and consulting. His main areas of research have been uncertainty in computer models, heavy-tailed modelling, health economics and elicitation, with the last of these occupying an increasing proportion of his time in the last decade or so. 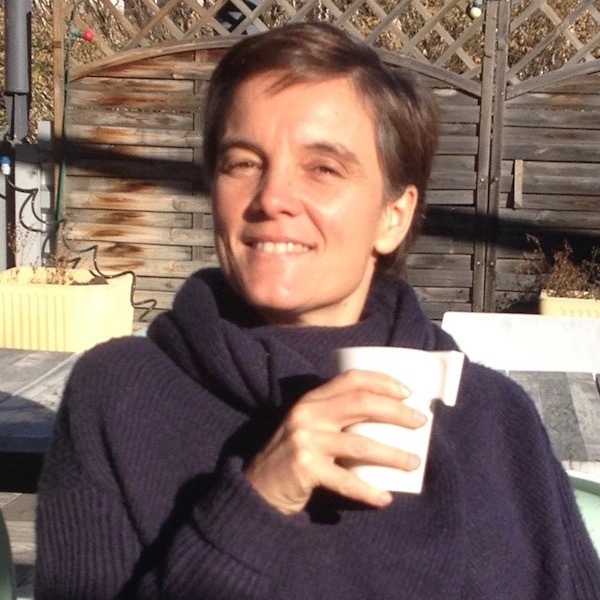 Judith Rousseau is currently Professor at University Paris Dauphine. 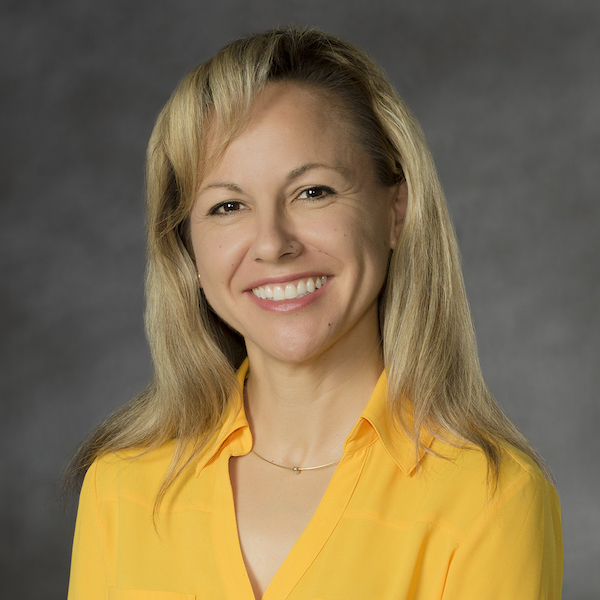 Her research interests range from theoretical aspects of Bayesian procedures, both parametric and nonparametric, to more methodological developments. From a theoretical perspective she is interested in the interface between Bayesian and frequentist approaches, looking at frequentist properties of Bayesian methods. From a more methodological perspective, she has worked on MCMC or related algorithms or on the elicitation of subjective priors. She is an associate editor of the Annals of Statistics, Bernoulli, ANZJS and STAT and is currently the program secretary of IMS. She has also been active on various aspects of the ISBA society. She is an ISBA and an IMS fellow and has received the Ethel Newbold prize in 2015 and gave a Medallion Lecture in July 2017. 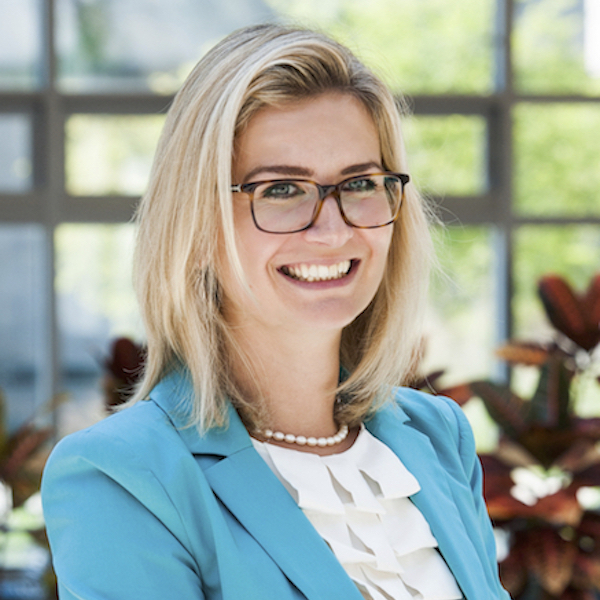 Veronika Rockova is Assistant Professor in Econometrics and Statistics at the University of Chicago Booth School of Business. Her work brings together statistical methodology, theory and computation to develop high-performance tools for analyzing large datasets. Her research interests reside at the intersection of Bayesian and frequentist statistics, and focus on: Bayesian variable selection, machine learning, Bayesian non-parametrics, factor models, dynamic models, high-dimensional decision theory and inference. In her applied work, she contributed to the improvement of risk stratification and prediction models for public reporting in healthcare analytics. She is currently an associate editor for Bayesian Analysis. Prior to joining Booth, Rockova was a Postdoctoral Research Associate at the Department of Statistics of the Wharton School at the University of Pennsylvania. Rockova holds a PhD in biostatistics from Erasmus University (The Netherlands), an MSc in biostatistics from Universiteit Hasselt (Belgium) and both an MSc in mathematical statistics and a BSc in general mathematics from Charles University (Czech Republic).